Formed in the 1950s by the union of two legendary South African jazz bands and inspired by Art Blakey’s Jazz Messengers, The Jazz Epistles were young, swaggering, smart exponents of bop and cool−famous for their late-night jam sessions. Following the 1960 Sharpeville Massacre and the tightening of apartheid oppression, the sextet scattered to Europe and North America, pursuing individual careers. 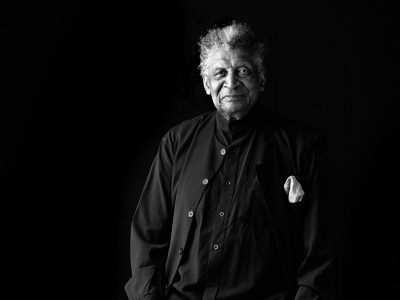 Over half a century later, original member Abdullah Ibrahim performs the music of The Jazz Epistles in a tribute to one of the most important jazz sessions to occur on South African soil. 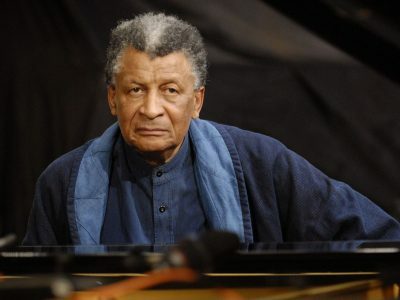 Pianist Abdullah Ibrahim (aka Dollar Brand) was championed and produced by the great Duke Ellington, and was named “South Africa’s Mozart” by Nelson Mandela. A pioneer of modern jazz and a world-respected master musician, he remains a tireless initiator of new artistic projects. 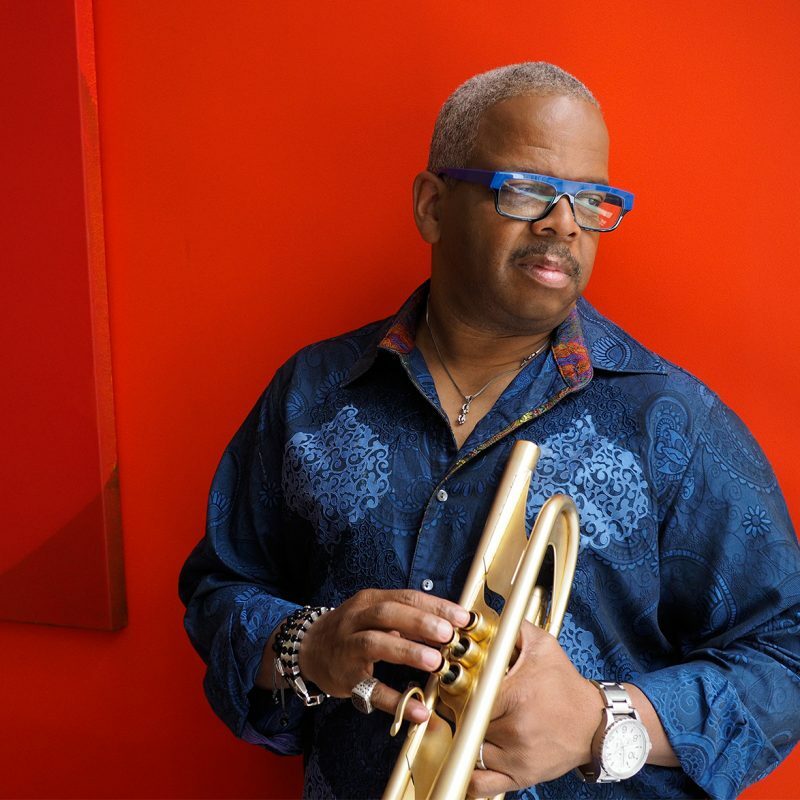 For this special tribute concert, internationally renowned New Orleans trumpeter Terence Blanchard will perform alongside Ibrahim. A five-time GRAMMY winner, Blanchard’s prestigious career in jazz has spanned almost four decades and more than 30 albums. They will also be joined by Ibrahim’s distinguished ensemble Ekaya featuring: Noah Jackson (cello and bass); Will Terrill (drums); Cleave Guyton Jr. (alto saxophone, flute, clarinet, and piccolo); Lance Bryant (tenor saxophone); Andrae Murchison (trombone and trumpet); Marshall McDonald (baritone saxophone). 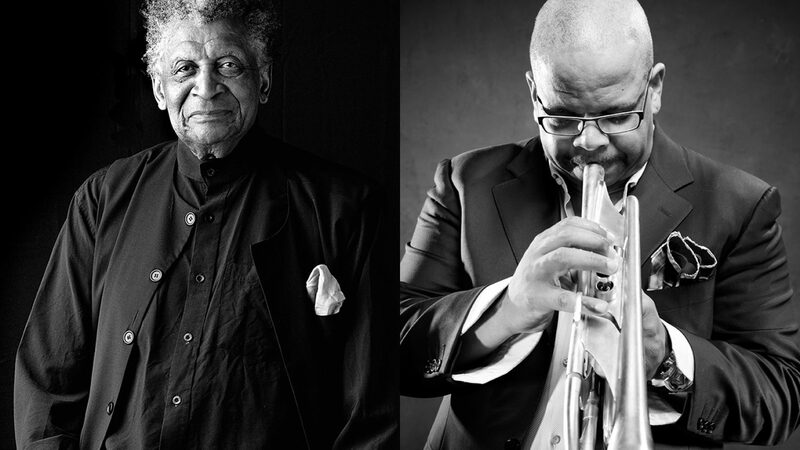 Artist Update, January 23, 2018: Trumpeter Hugh Masekela, who was originally scheduled to appear as part of this performance, has sadly passed away after a battle with prostate cancer. 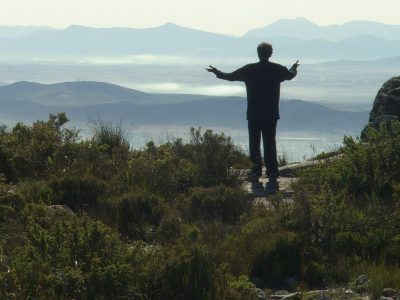 Hugh was a brilliant musician and tireless activist with a warm and generous spirit, and he will be missed. Our lobby will open at 5:30pm for this performance. There will be a free pre-show talk for ticket holders at 6:15pm in the Royal Bank Cinema at the Chan Centre. Space is limited. 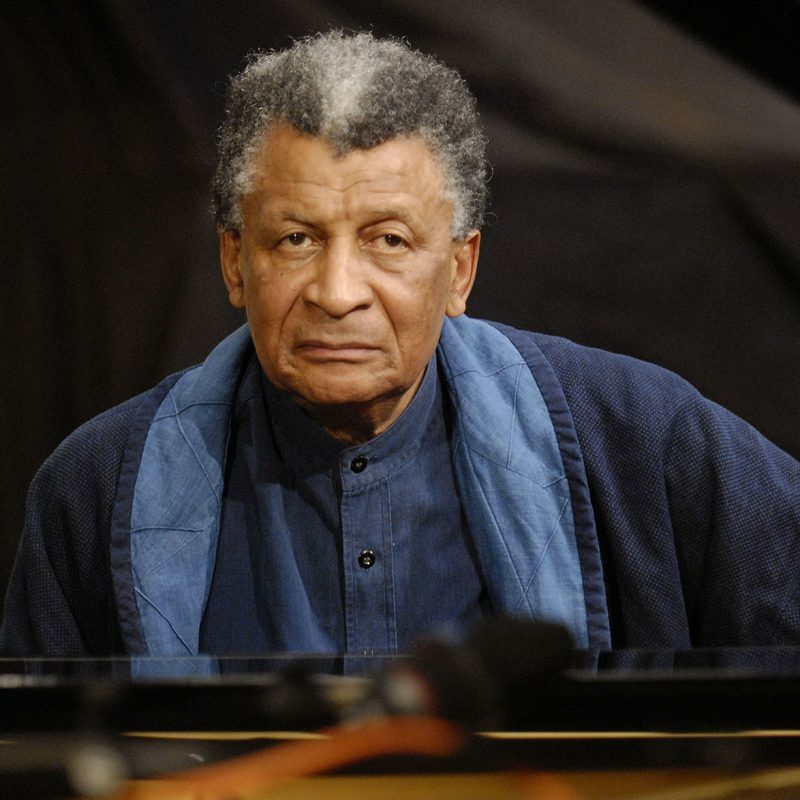 The will be an artist talk with Abdullah Ibrahim and CBC’s Michael Juk on Monday, Feb 19 at 7:30pm, at Vancouver Community College. Free to attend, space is limited.